Tesco Online’s Ong Mali offer is here. basket list, plus free delivery too. 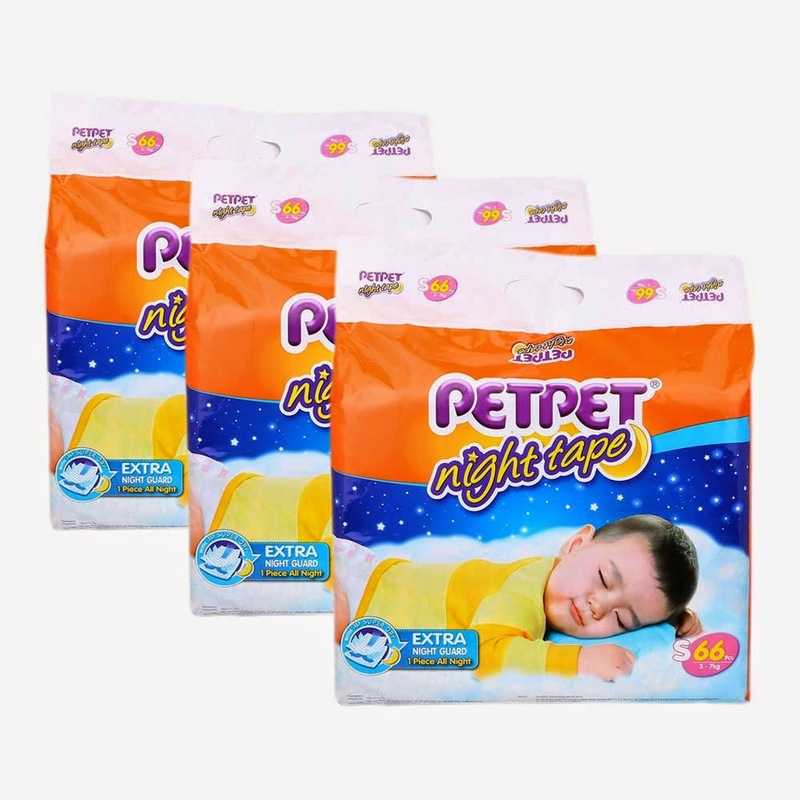 Use the e-Coupon code MSTCPU33. Tesco-MasterCard "Ong Mali" Online Promotion - 29 Jan 2015. This promotion is open to all MasterCard customers. 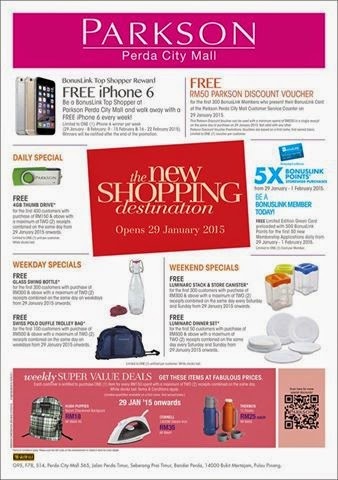 Customer will get a RM33 rebate (e-Coupon) when they spend above RM200 with Tesco Online. E-Coupon available only for the first 300 eligible purchases. Orders must be placed on 29 Jan 2015 with delivery slot no later than 1 Feb 2015. All MasterCard customers who redeemed the e-Coupon code MUST swipe their MasterCard card (credit or debit) upon receiving their delivery as proof to validate the e-Coupon code. 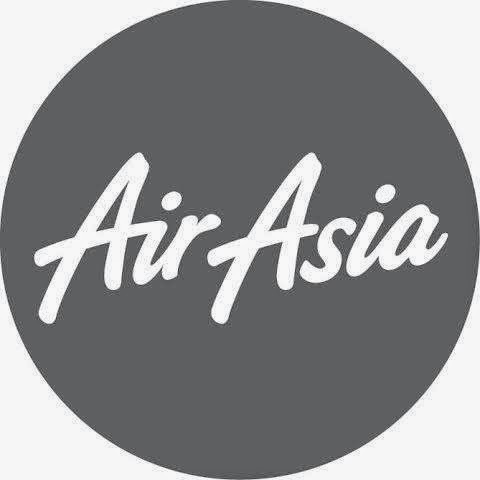 Total 300 e-Coupon codes to be redeemed by 29 Jan 2015, 23:00, based on first come first serve basis. Both the offer and e-Coupon code are non-transferable and non-interchangeable for other offers or cash equivalent. E-Coupon code can only be used once per customer/ per transaction/ per household/ per delivery address. Free Delivery will be given to customers who select the delivery slot between 2pm- 10pm. 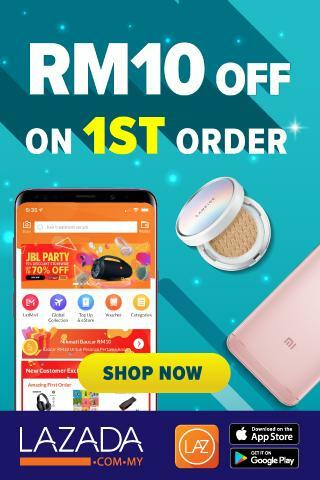 How to redeem the e-Coupon code? sample will be on its way. Offer valid till 1st February 2015.
limited to one sample per person. tomorrow (29 Jan) at 10am. for the first 300 BonusLink Members. Limited to ONE (1) voucher per customer. and many more other promotions. way on 27th January 2015. 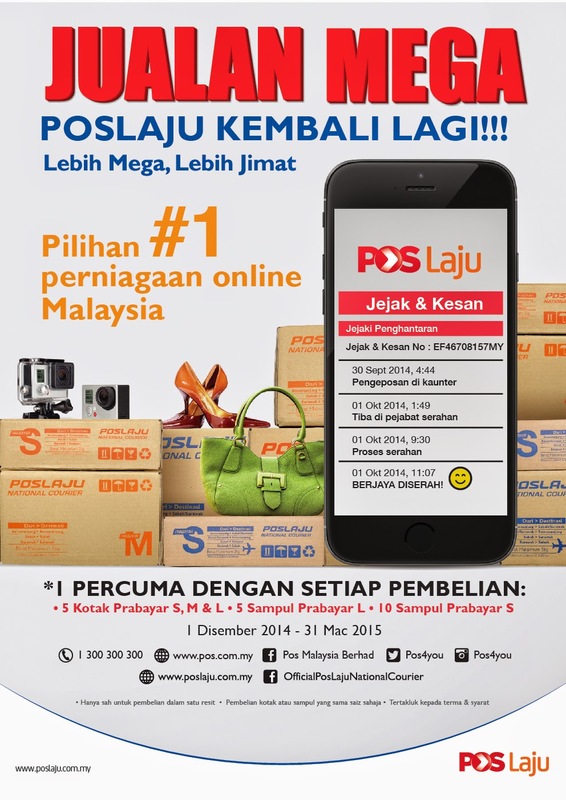 Heard about the awesome Pos Laju Mega Sale? 1 of the same size FREE. Promo ends 31st March 2015.
greeting to your loved ones. premium ice cream that just launched! 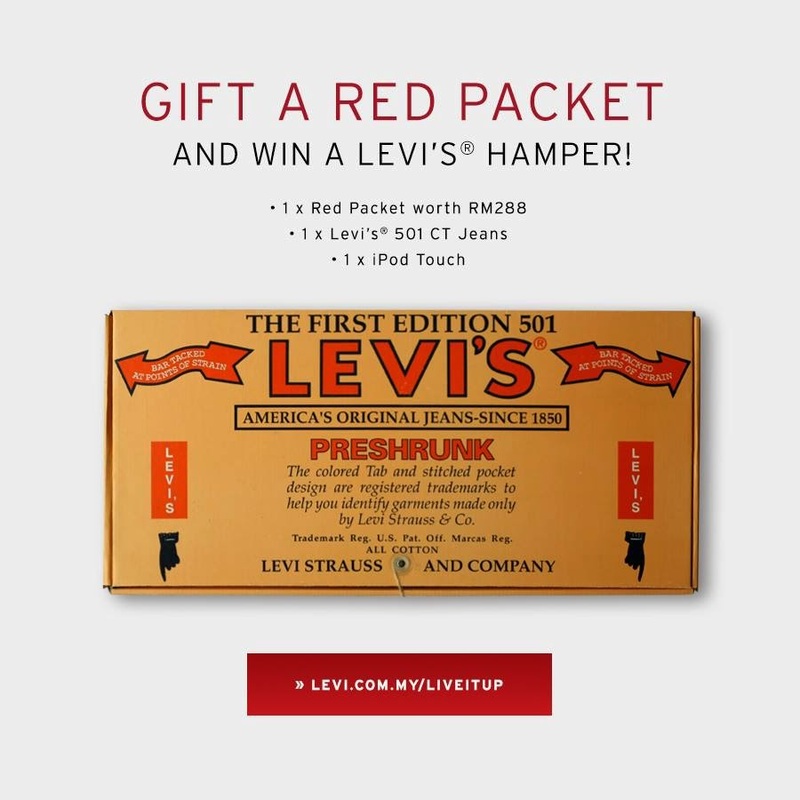 win great prizes by voting your favourite JWEL. 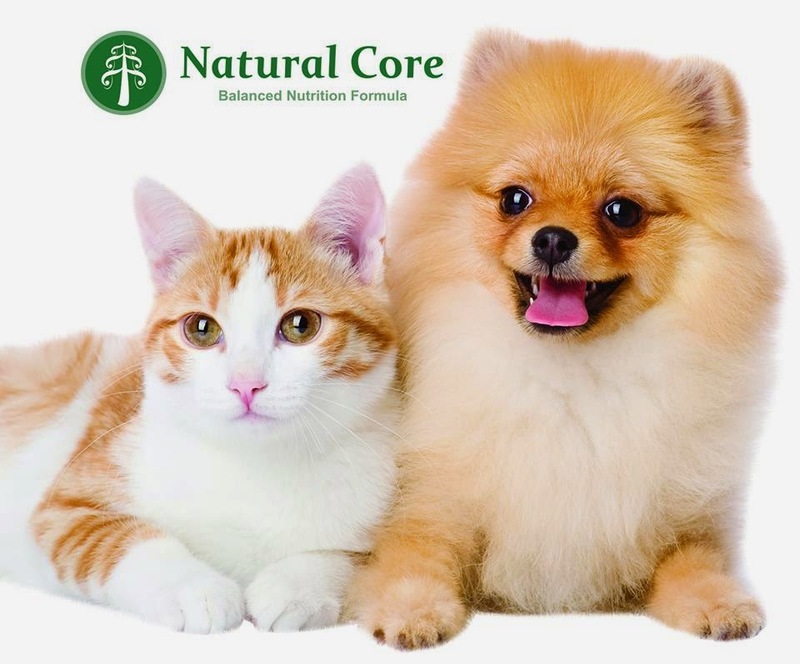 Organic Pet Food in Malaysia and Korea. Follow these steps and grab up to 1kg of FREE Organic Pet food. 1. Visit Natural Core website and complete a simple survey. 6 free samples will be couriered to your house. 3. 50 lucky winners will be randomly selected based on the pictures and hashtags and win a 1kg pack of FREE Natural Core Organic Pet food couriered to your doorstep. Answer Questionaire & Share Video. register and share this offer with your friends. 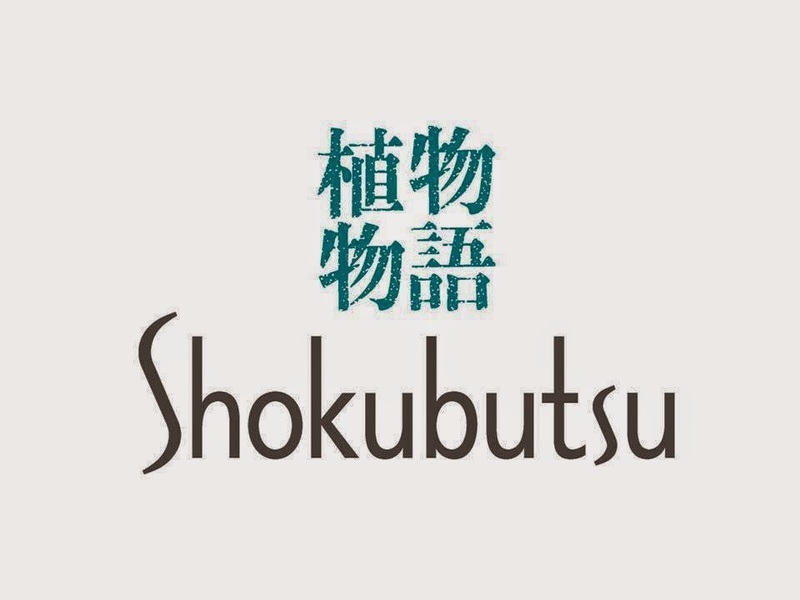 as Discount Code to enjoy the instant discount. 1. 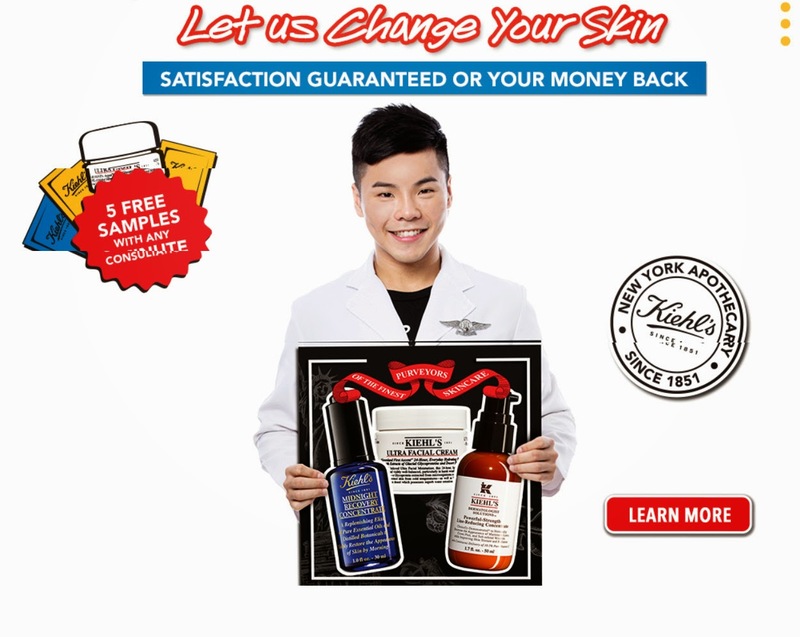 Meet with a trained Kiehl’s Customer Representative to identify your skin concerns. 2. Choose a targeted serum, moisturizer, eye cream and sun protection suited to your concern. 3. 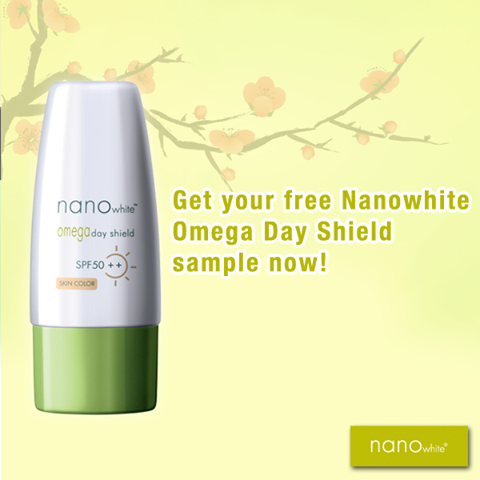 Get complimentary samples to try. 4. Use the full-size products for 28 days to see healthier,younger looking skin, guaranteed. 5. If you love the way your skin feels, head to our facebook (Kiehl's Malaysia) to tell us what you think. 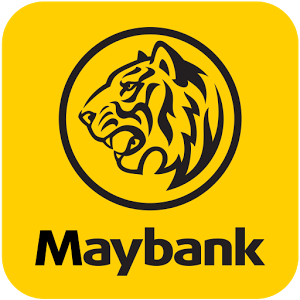 you do it through the Maybank2u app. Weekly and daily prizes up for grabs too. 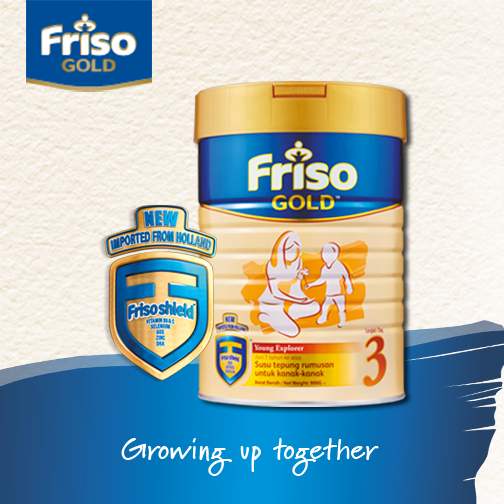 This contest is from 17th Nov 2014 – 11th Jan 2015. Enjoy 100% Genuine Photographic Products. 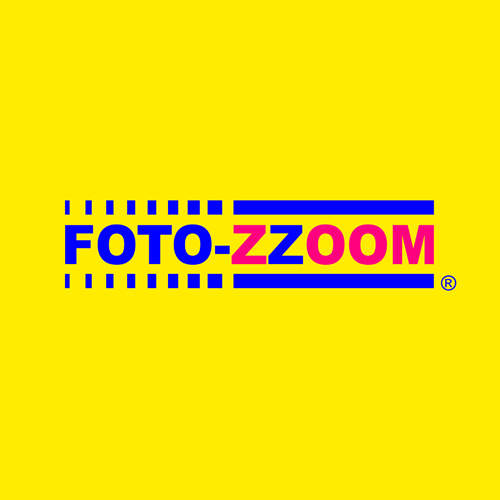 you subscribed to Photo-ZZoom newsletter.